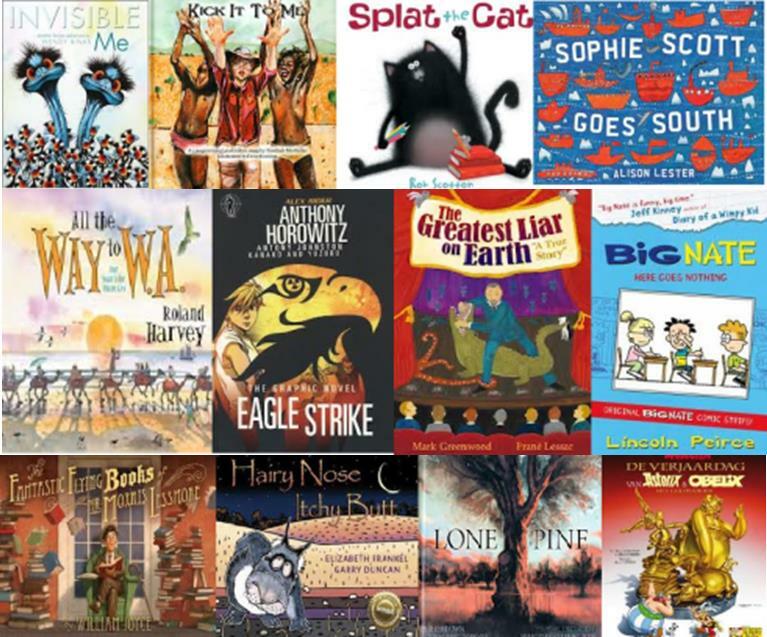 Home » Latest News For Adults » Books, Movies + Music » WA Young Readers' Book Award – Picture Book List – Vote now! Okay, so there are three categories in the WAYRBA: Older Readers, Younger Readers, and Picture Books. We’ve already posted the first two categories, so here is the list of the nominated picture books. Read (and look) at these books, then vote; were they terrific, good, okay or awful. – Voting slips available from the library. Voting closes 26 September 2013.